I am excited to share that my new book, Prevention Diaries: The Practice and Pursuit of Health for All, will be published December 1 by Oxford University Press. Prevention Diaries is my story, but it’s also the story of a movement to remake our communities to support health and equity, and the story of public health advocates across the globe whose work has been an inspiration to me over the past three decades. I like to describe it as the kind of book we can give our friends and colleagues so they understand what we all are doing in trying to advance prevention, and why we are doing it. I am writing to ask for your help in spreading the word about the book and its message. There’s never been a more important time to talk about public health and prevention. Over the next few months, as we debate contrasting visions for our country’s future, it’s our responsibility as public health advocates to lift up the values of health, safety, and equity. I wrote Prevention Diaries to give voice to the quiet solutions taking shape across the US – the people working to reinvent our healthcare system to support health and wellbeing in the first place, the communities mobilizing to no longer accept violence within homes and neighborhoods, the networks that come together to ensure everyone has access to affordable healthy food and safe places to be active. Nothing matters more than health, and my goal in sharing Prevention Diaries is to make the case for prevention as our most transformational tool to drive health and social change. The book is intended for the general public, and is also meant to be an accessible, entry-level educational tool for those interested in public health, medicine, social work, policy, urban planning and a variety of other fields. There is a book website that provides updates on the book’s topics, and discussion questions for classes or book groups. The book’s U.S. publication date is December 1, although copies will likely be available before then, and the worldwide publication date is January 8. Prevention Diaries is relatively affordable at under $25, and discounts of 20% to 50% are available for those who purchase 10 or more copies through Oxford Press. All book royalties will go to the Beverly Coleman Miller Fellowship fund for equity and prevention. Read an excerpt from Prevention Diaries and access supplemental discussion materials and downloadable flyers/postcards on the book website. 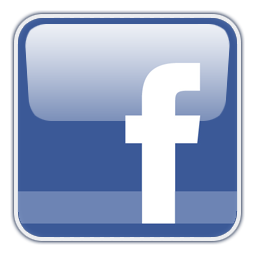 ‘Like’ Prevention Diaries on Facebook and follow the book on Twitter. 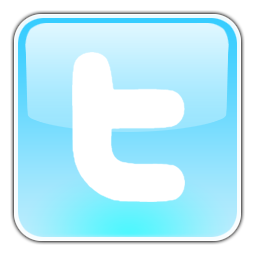 Spread the word about the book on social media (Sample tweets and Facebook posts below). Pre-order the book on Indiebound or Amazon. Write a review of the book for Amazon and Goodreads. Join me at the American Public Health Association (APHA) conference for a book signing on Sunday, October 30, from 3PM to 4:30 PM. Tell friends and colleagues about the book, and encourage academic colleagues to consider it for their classes. Share information on important conferences coming up in your region where I might be an appropriate keynote speaker, as well as media connections and great ideas for promoting the book, by emailing me at larry@preventioninstitute.org. 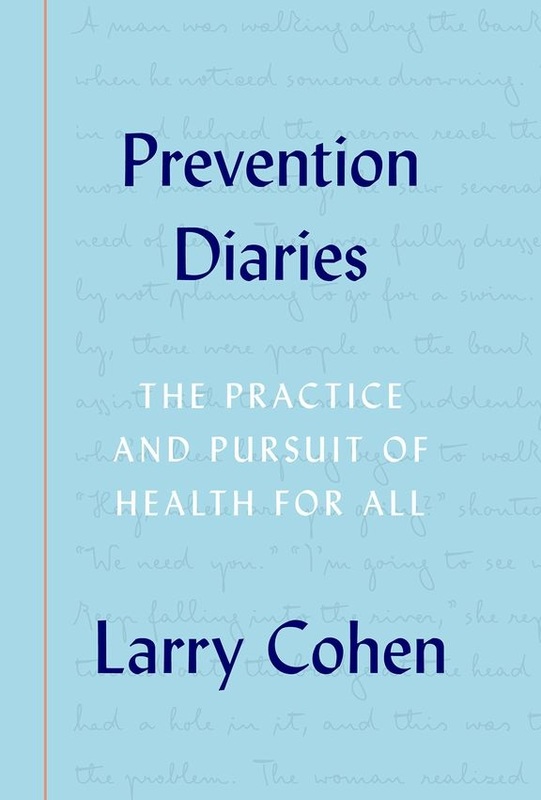 In a new book, Prevention Diaries, public health veteran Larry Cohen (founder of Prevention Institute) writes about the movement to transform our communities to support health and equity through prevention. Visit PreventionDiaries.org to read an excerpt from the book, preorder Prevention Diaries, access supplemental discussion materials, and learn about upcoming events.